Former Stanford swimmer Brock Turner, who was convicted of sexually assaulting an unconscious woman on campus, exhibited concerning behavior before with other women, according to sentencing documents. At a party the night the victim was sexually assaulted, a woman said Turner suddenly grabbed her and kissed her, the court documents show. The woman then turned and pushed him away, describing the interaction as "odd" because they had not talked much and there was no flirtation. Later that night, Turner came back and tried to kiss her a second time as she was talking to a friend. He put his hands on her waist, and she "had to move away from him," the sentencing document said. On June, 25 2015, detectives received information about two women who encountered Turner the weekend before the sexual assault took place. The woman attended a KA fraternity party on the weekend of Jan. 9, 2015, where one of the women was introduced to Turner. The woman said Turner started dancing with her and described him as being “flirtatious” with her, according to sentencing court documents. After she began to feel uncomfortable and “turn her body away so that he would not be directly ‘behind’ her,” he became “touchy” and put his hands on her waist, stomach and upper thighs. The "Cour d'Honneur" of Stanford University in California, is pictured in this undated photo. The woman said Turner "creeped" her out because of his persistence, the court document stated. It is unclear why it took the women so long to report the incident to the police. Turner was previously arrested in 2014, when a police officer saw him and a group of friends walking and drinking beers on campus. When the officer yelled, "Stop! Police!" the group ran away from him and continued running after he yelled it again. One of the men who was detained identified Turner as one of his swim teammates whom he was drinking with when the detective first saw him. The detective then called Turner and asked him to return to the scene, and when he did, he was wearing a "bright orange tuxedo" and smelled of alcohol, the document said. He had a backpack with beers inside, as well as a beer in his hand, and admitted to trying to hide the beer because he was under age. The prosecutors' sentencing document says it was "abundantly" clear that on the night of the sexual assault, Turner was "on the prowl" and attempted to "hook up" with women who were strangers to him. The sexual assault came one week after he was similarly aggressive with another female, at a different fraternity party, at the same location, the document said. The document stated that Turner is still in denial about his criminal culpability and that he violated the victim's body and her right to choose with whom she engages in sexual activity, the document states. In his statement to probation he seems to regret his choice, not because it caused a woman to be sexually assaulted, but because it has greatly affected his life as though he is the "victim" of "peer pressure," the document states. In the early morning hours of Jan. 18, after Brock was arrested, police observed a text message sent to Turner in the “Group Me” application that said “Who’s t*** are those?” Police obtained a search warrant for Turner’s phone but were unable to locate that text or any photos relating to that text, according to the documents. 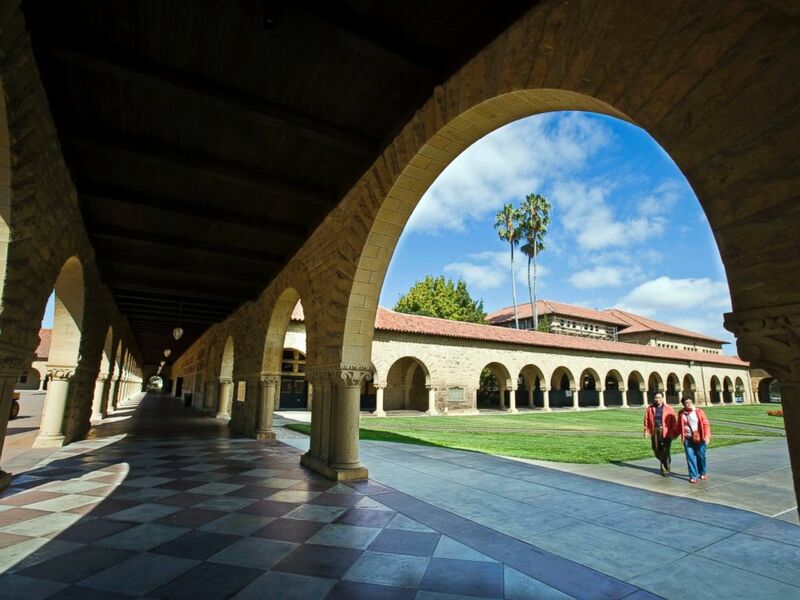 The search of Turner’s phone “shed some light” into his behavior and character during the time period relating to the sexual assault and in the year prior to when he began attendance at Stanford, according to the sentencing document. Prosecutors said there was evidence indicating Turner engaged in “excessive drinking and using drugs,” including a photo of him smoking from a pipe, a close-up photo of a bong, another photo of one of Turner’s swim teammates with a bong in his hand and a December 2014 video showing turner smoking from a bong and drinking out of a bottle of liquor. The document also stated that Turner lied about ever using illicit drugs in his statement to probation and appeared to make it seem as though his first time drinking was at a swim party when he first got to Stanford. Prosecutors also said he also lied about that there was some sort of “flirtation” between the woman he kissed abruptly at the frat party. The judge who oversaw Turner’s case has been receiving abusive and threatening phone calls after his six-month sentence caused a media frenzy, said Santa Clara Public Defender Gary Goodman.